Edmund Compton, then Northern Ireland Ombudsman, was replaced by John Benn. Martin McGuinness was arrested and held under the new Republic of Ireland legislation. 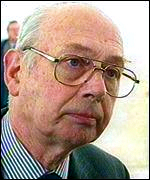 Merlyn Rees, then Secretary of Sate for Northern Ireland, said that the Government would respond positively if a “genuine and sustained cessation of violence” occurred. Three Protestant civilians were killed in a bomb attack, carried out the People’s Republican Army (PRA), a covername used by the Irish National Liberation Army (INLA), on the Central Bar, Gilford, County Down. Sean Cairns (20), a Catholic civilian, was shot dead by Loyalist paramilitaries at his home in Tralee Street, Belfast. An opinion poll in the Observer (a British Newspaper) estimated that 51 per cent of the British population wanted the British Army withdrawn from Northern Ireland. 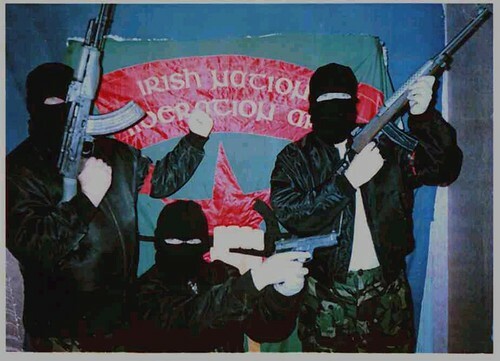 The Ulster Defence Association (UDA) issued a statement in which the organisation threatened to increase its campaign of violence “to a ferocity never imagined”. Eddie Traynor (31), a Catholic man, was shot dead by members of a Loyalist paramilitary group in a gun attack on a public house, the Clifton Tavern, in north Belfast. Five other Catholics were shot and injured, some seriously, in the attack. The incident occurred at 9.00pm just as the bar was beginning to fill up with customers. The LVF issued a statement claiming that it had carried out the killing and said that the attack was in retaliation for the death of Billy Wright. It warned that there would be further attacks. Many people were sceptical of the claim that the LVF was solely responsible for the attack. Some reports said that a member of the Ulster Freedom Fighters (UFF) was seen in the car used by the attackers. Details of the New Year’s Honours List were announced. Alistair Graham, then chair of the Parades Commission, was given a Knighthood as was Josias Cunningham, the president of the Ulster Unionist Party (UUP). Shot by sniper while travelling in British Army (BA) Armoured Personnel Carrier, Beechmount Avenue, Falls, Belfast. Killed in bomb attack on Central Bar, Gilford, County Down. Injured in bomb attack on Central Bar, Gilford, County Down. She died on 1 January 1976. Shot at his home, Tralee Street, off Springfield Road, Belfast. Abducted somewhere in Belfast during 1981. His remains eventually found, on general instructions from the IRA, buried in the Ballynultagh area, near Blessington, County Wicklow, on 8 November 2008. 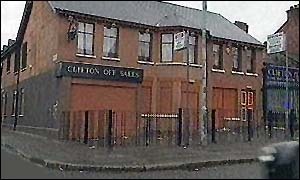 Shot, during gun attack, on Clifton Tavern, Cliftonville Road, Belfast.